Choosing your PPE (personal protective equipment) safety shoes in Singapore is far from being fun. Most people will find wrapping their heads around different protective features tiring. But the story revolves around pretty much the same thing with any kind of protective industrial clothing. A good starting point is always to identify the risks specific to your workplace. Then match them to safety workwear that, to put it conveniently, fits well. Understanding your workplace hazards means you’re halfway there to a safer workplace. 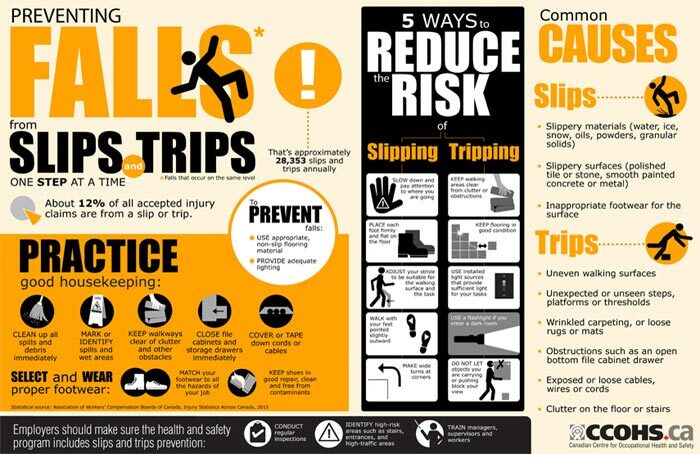 Two cases of death in 2016 could have been prevented by wearing non-slip shoes, even though they were not required by law for the specific job roles. Now, we’re here to be your extra pair of feet, so to speak, and help you pick the best of the bunch for your type of work. Here’s our list of safety shoes classified by the type of protection you need. 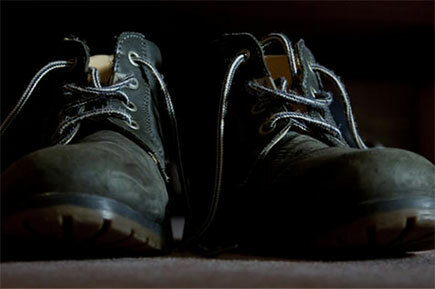 Steel toe shoes are a classic among the safety footwear. Although sometimes frowned upon because of them being on the heavy side. Yet, they provide the most effective foot protection. They have the protective steel reinforcement in the toe cap. Added to minimise the risk of injuries from falling objects, punctures or compression from heavy machinery. They’re ideal for people in working environments with high risks from foot injuries. As well as those who don’t want to leave anything to chance. While those who value comfort or work long shifts might want to fight shy of this type of safety shoe. Instead, they should opt for lighter and more comfortable options we’re about to discuss. How are alloy toe safety shoes different from steel toe? The thing is, alloy toe variation is made of lighter material, but gives the same level of protection. Being as robust as the steel toe, but more comfortable makes them a good choice for those reluctant to wear heavy steel. Although pricier, they are 30-50% lighter, and also interchangeable with steel toe shoes. Meaning you could use them in the same working environments. Composite safety shoes meet the same ANSI standards as steel toe shoes. Yet they are much lighter in weight since they’re made of non-metal materials. What’s more, the combination of plastic, carbon and Kevlar puts them on a par with steel toes in regards to safety. The major drawback is that the level of protection drops off after they’ve already withstood a significant impact. So, you must replace the shoes after an accident has occurred, even if there’s no visible damage. Metatarsal safety shoes differ from its steel toe, composite and metatarsal counterparts by providing extra protection to the metatarsal area of the foot. It’s the upper part of the foot, lying between the bottom of the shin and the toes. A protective plate is used to protect this sensitive area for people exposed to ‘drop’ hazards. This type of shoe is designed to prevent any damage static electricity could do to the equipment. And consequently the worker. It’s channeling static electricity from the wearer to the ground. And therefore prevents static discharge sparks to form. They provide protection from electric shock the same way the sheath of the electrical wire does. Specially designed sole insulates a person from the electrical source. 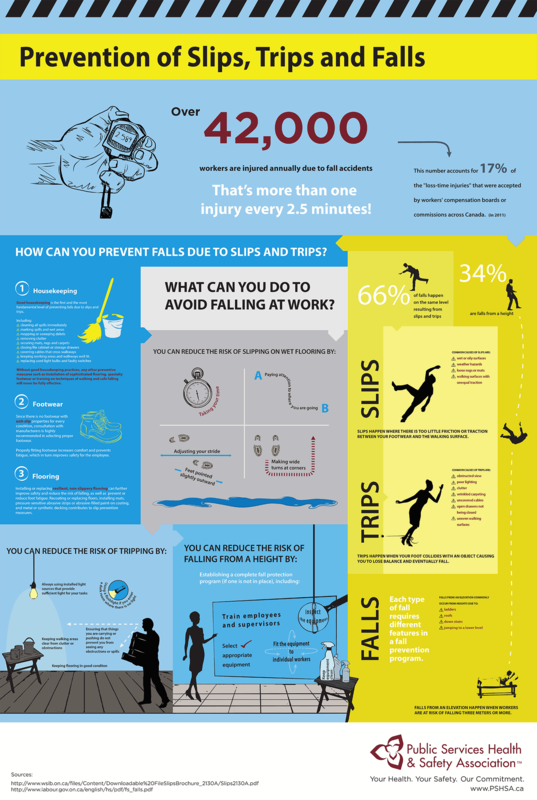 Slips, trips and falls account for roughly between 15% and 20% of workplace accidents. And here’s how to do our best to prevent them. Apart from provoking slips and falls, oils can have swelling and deteriorating effects on regular shoes. That’s where oil-resistant shoes step in since they prevent all of the above from happening. These safety shoes have a slip-resistant rubber outsole designed to grip to wet, slippery surfaces. They can make a big difference to a host of industries that face falling hazards on a daily basis. When having to spend many hours on the job while standing all-day comfort is critical. And that’s exactly what anti-fatigue shoes provide. An extra layer of EVA foam or cushioning help distribute the weight evenly. Looking for Quality Industrial Workwear in Singapore? Whether your work takes it out of you or it puts you in the risk from different workplace hazards, you won’t be able to make it without the PPE safety shoes to pair with your industrial uniform. And at the end of the day, you see that the process of choosing the right pair doesn’t have to be that hard. It’s both the company’s management and employees’ responsibility to find the right model and fit for each worker. It’s only through joined effort that it’s possible to get the most out of your workplace safety management plan. More often than we should, we’re witnesses to a spate of foot injuries at work, and not just those. So choosing the best and most effective industrial clothing will ensure that your employees get home safe. 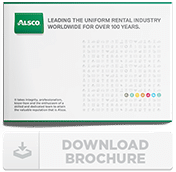 At Alsco we believe you shouldn’t have to spend a fortune to make this true. With our Singapore Industrial Uniform Rental Services, you’ll be able to maintain the highest levels of safety for much less. After 18 years of service in Singapore and 50 in Australia, we have a knack for workplace safety. Contact us now and our friendly customer service staff will help you choose the right industrial workwear for you.